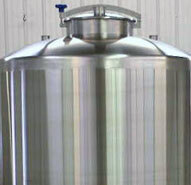 Custom Stainless Steel Application Fabrication Expert’s Serving an array of Industries World Wide. 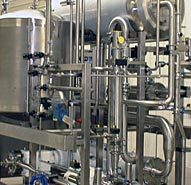 Peterson Custom Stainless Inc. provides World-Class custom fabrication solutions for the leading global manufacturers of stainless steel equipment.Peterson Custom Stainless takes great pride providing an expansive array of custom fabrication services. 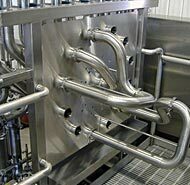 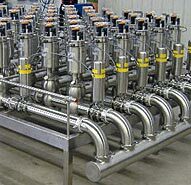 Custom Products Fabricated are Skid Process Systems, Stainless Steel Tanks, Valve Manifolds and Valve Clusters, Pipe Modules, Flow Panels and Transfer Panels for a wide variety of industries including Beverage, Brewery, Dairy, Pharmaceutical, Bio-Tech and Green-Tech/Environmental Industries.